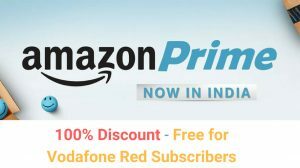 Are you annoyed by the random marketing people adding you to their spammy WhatsApp groups? The annoying issue is finally addressed by WhatsApp team in a new update. 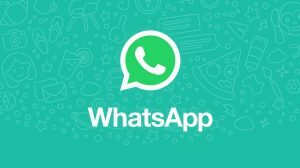 As a WhatsApp user, you can now control who can add you to a WhatsApp group. While you cannot manually select the people who can add you to a group, you can make a general setting from everyone, my contacts or nobody. 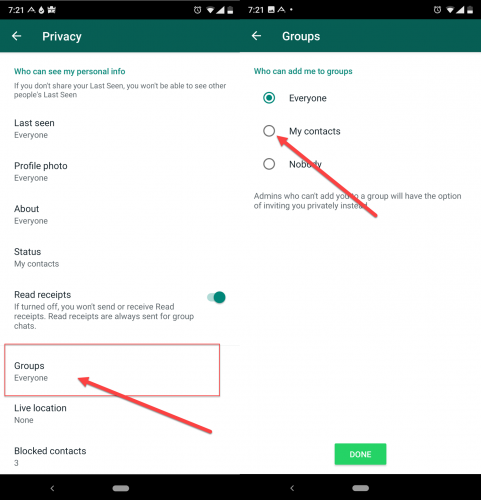 The new setting is available in the privacy area of WhatsApp for Android. 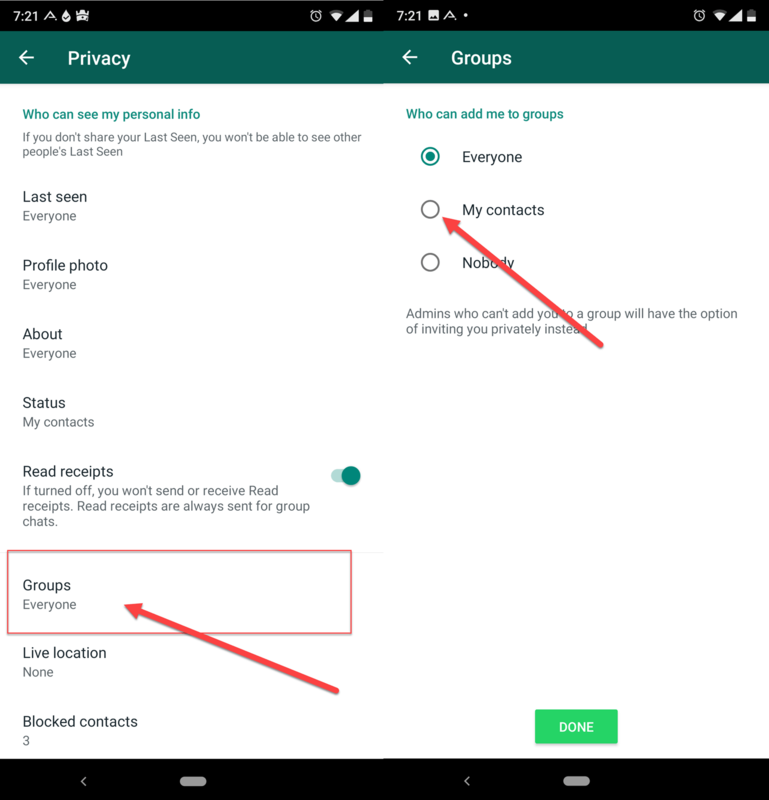 As per the post’s title, if you want to restrict the non-contacts from adding you to WhatsApp groups, simply select the My contacts options and tap on Done. When somebody restricted tries to add you to a group, then they will not be able to do this. 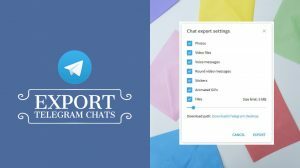 However, they will be able to send you a group invite link via a private WhatsApp message and then you can decide if you want to join the group or not. WhatsApp, since some time has been improving the privacy on the platform. They have taken steps such as restricting members from posting in the groups, or from changing the group information. They have also added normal privacy options such as hiding the last seen, profile, status and others from non-contacts.